When we began to date, back in 1983, I said to Tim “something you should know is that I will never grow out of the horse thing.” Not only did he accept the challenge, he embraced it, learned to drive, later to ride and become quite a horseman. I on the other hand was riding before I could walk; did not see the need for a bike; and every waking hour was playing with real or toy ponies. It’s my mother’s fault…she never grew out of it either! 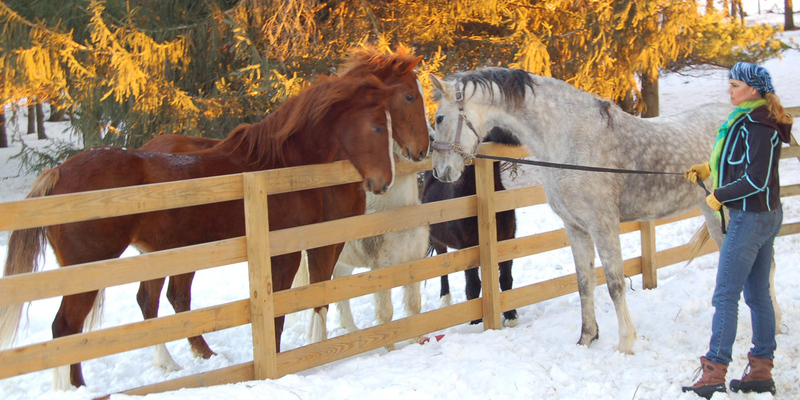 After years of showing welsh ponies, then hackneys, jobs took us out of the showring. To overcome the misery of equine separation, we decided to get a couple of American Saddlebreds to bring along and ride ourselves around home. Being equestrian is in our blood. 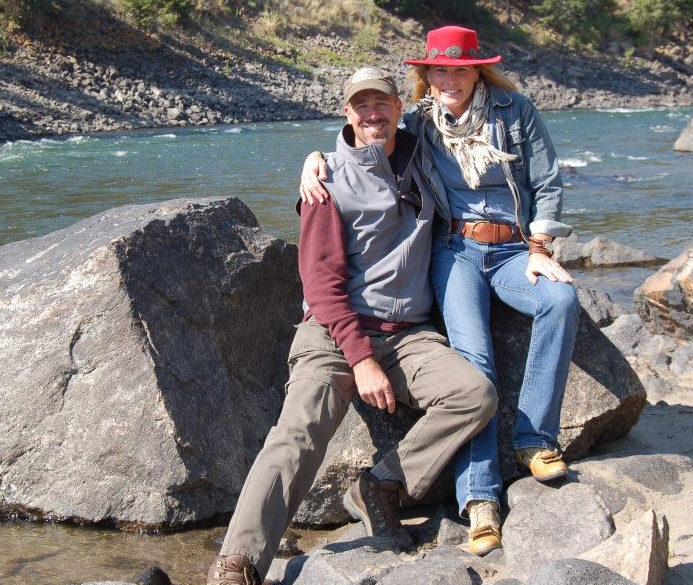 We had been taking trips to Montana to fly fish and “fox hunt” (no foxes are harmed). Under my helmet, it was a challenge to keep my ears warm & still hear. I could find a product that worked, but the style was all wrong. No flowers or fishing pattern would do. So, Tim began to develop some patterns that were more equestrian. No doubt that when we saw an opportunity to create a niche business, we took it. After 4 years with Maggie Black, our gallery and interior design studio in Galena Illinois, we have decided to branch into a couple of new ventures. The Black Horse Collection will focus upon the equestrian lifestyle.....art, jewelry, accessories and furniture. Products displayed both in the Maggie Black gallery and in time linked to this Mane website. The second venture are the Manes. We are wildly excited about these 2 ventures.